Join Me for a Twitter Chat with OneTravel! 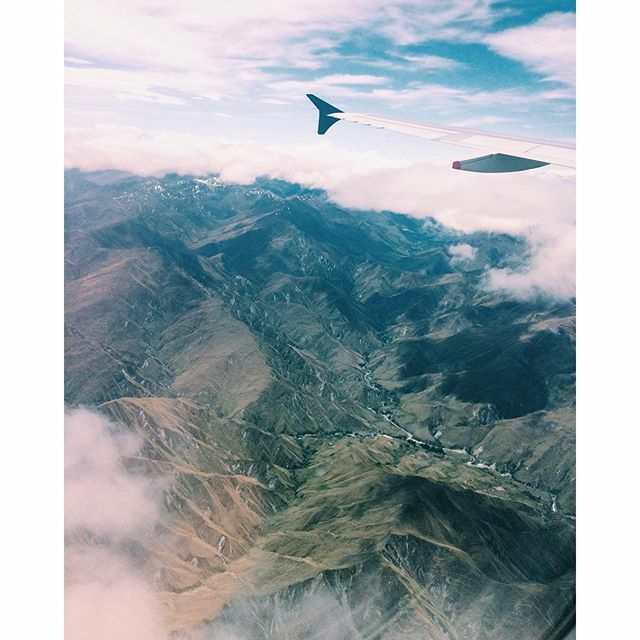 View from the plane while landing in New Zealand! If you’re on Twitter, join me and OneTravel for #OneTravelChat this Thursday at 2 pm ET as we chat about New Zealand!